Even Before You Buy Your Home? What makes Best Homes so unique to the homebuilding profession is their dedication to building homes designed to withstand the livability test . . . homes that are built stick by stick and brick by brick from detailed plans and specifications using materials wisely selected for lasting performance over price. 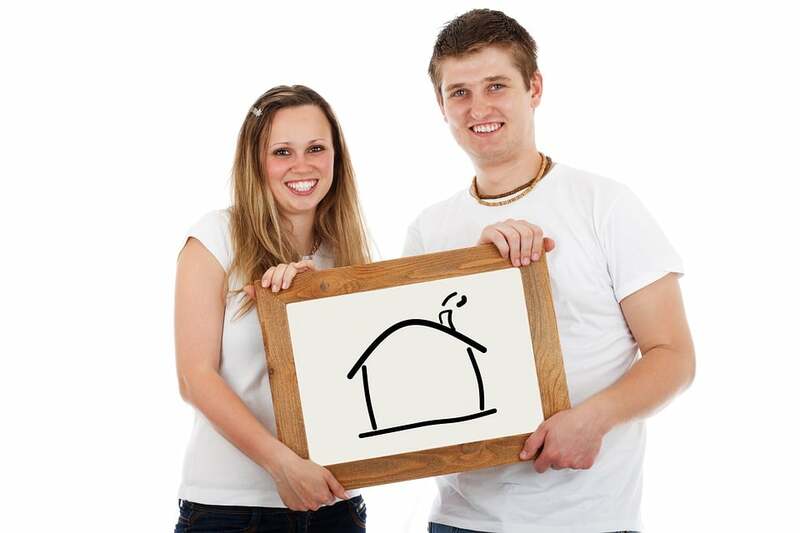 What does this mean to a Best Home buyer and owner? While other builders jump from tradesman to tradesman in search of cutting costs, Best Homes is able to maintain a consistent, predictable, high level of finish and quality on each and every home. This is why our homeowners are proud to state that they live in a Best Homes home and why so many of our Realtor partners tell us that they love listing a Best Home resale. 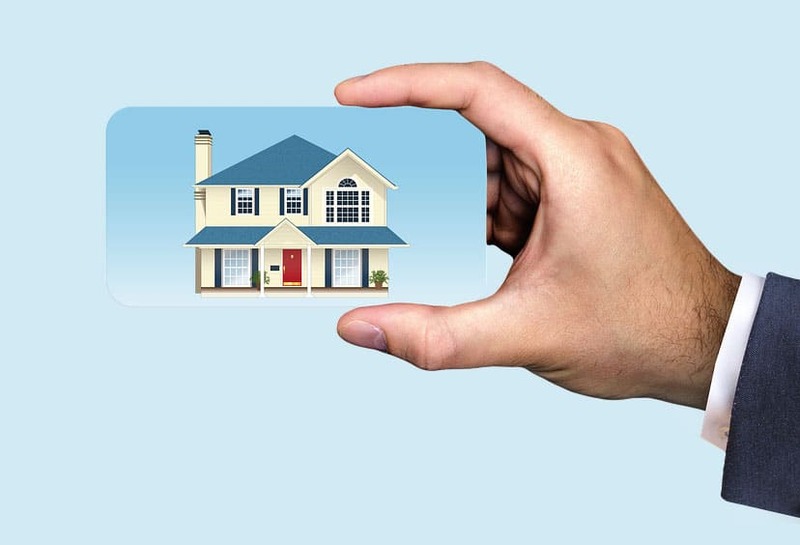 In fact, we frequently receive compliments from home inspectors telling us that when they inspect a Best Home for resale purposes, they know going into the inspection that they will be inspecting a well-built home. In an industry where cost has become more important than quality that’s a very high compliment.  Each Best Home is proudly and confidently backed by one of the best warranties available in the homebuilding industry, a 2-10 Year Warranty from Bonded Builders Warranty ® Corporation, providing peace of mind and lasting value to every Best Homes homeowner for many years to come. Regular homeowner maintenance is essential to maintaining a quality home, and with this in mind we have created a Homeowner Maintenance Guide to assist you in keeping your home looking its’ best. This guide is provided to each Best Homes homeowner upon completion of their home. While we strive to build a defect-free home, we are realistic enough to know that, with repeated use, an item in the home may fail to perform as it should. If you feel that any of the warranted items in your Best Home requires service, please click on the blue “Warranty Request” button below. Your request will be forwarded to Warranty Department, and someone from our Service Team will contact you. Typically, non-emergency warranty claims are addressed within 72 hours after the receipt of the warranty request. In the unlikely event you do not hear from us within the 72 hour period, please call our corporate office at 817-447-9505, or our Sales number at 817-426-0000. 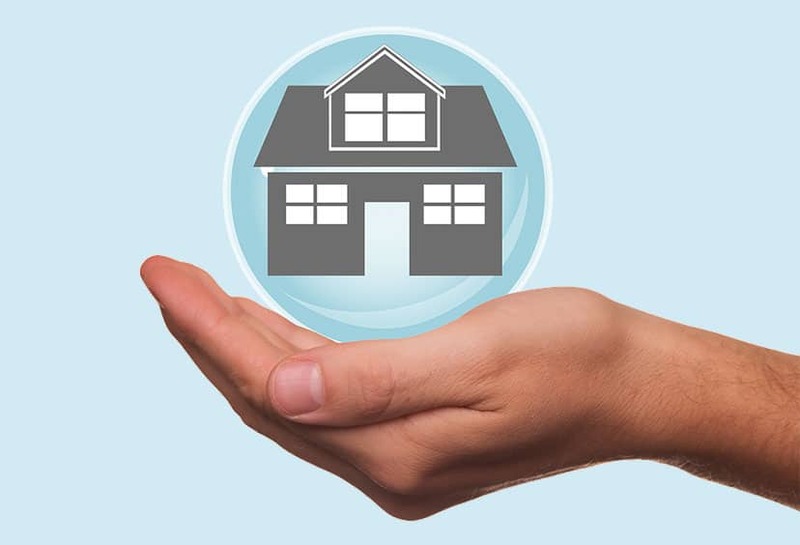 While it is rare that a Best Homes homeowner requires emergency warranty service, emergency service is available to you after hours and on weekends and holidays by contacting the applicable subcontractor from the list supplied to you at your Closing or in your Maintenance Guide. For your convenience, the numbers are duplicated below. Please do not call these in the event of a non-emergency warranty request. Non-emergencies should be addressed by clicking on the “Warranty Request” button at the top of the page. 10 YEARS FOR MAJOR STRUCTURAL COMPONENTS OF THE HOME. For any query, don't hesitate to ask.